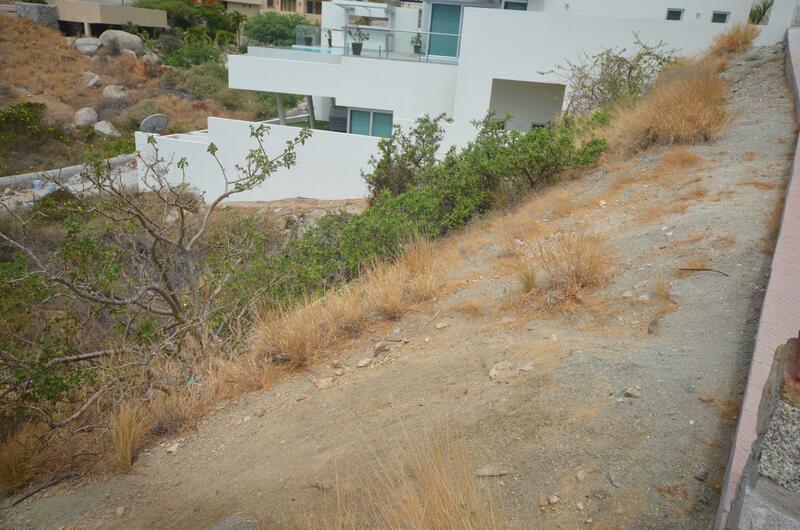 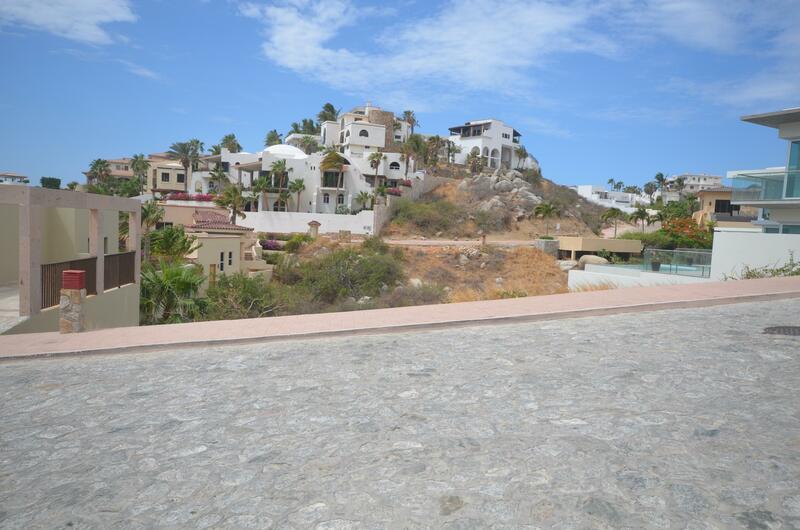 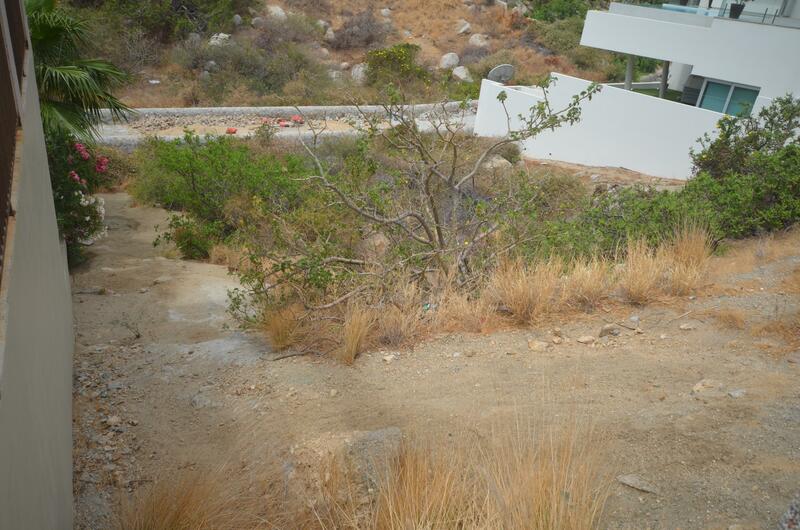 Located in the excusive development of Pedregal del Cabo San Lucas, this home site is the absolute best priced and easiest to build on lot currently available. 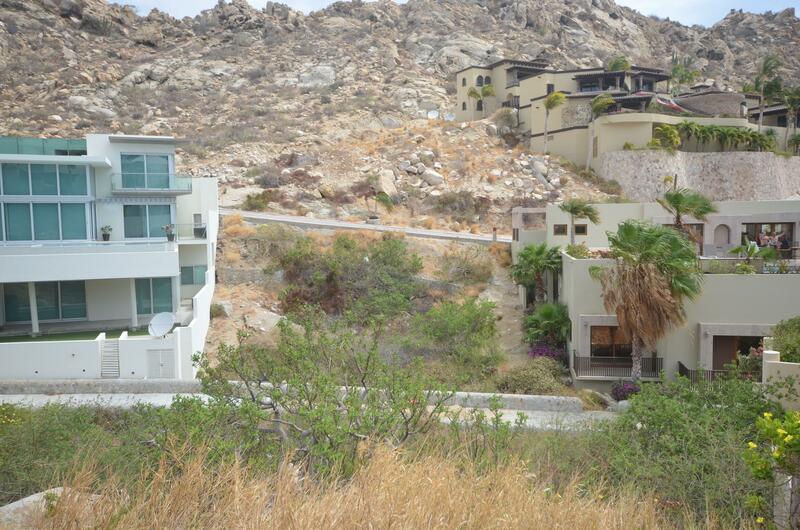 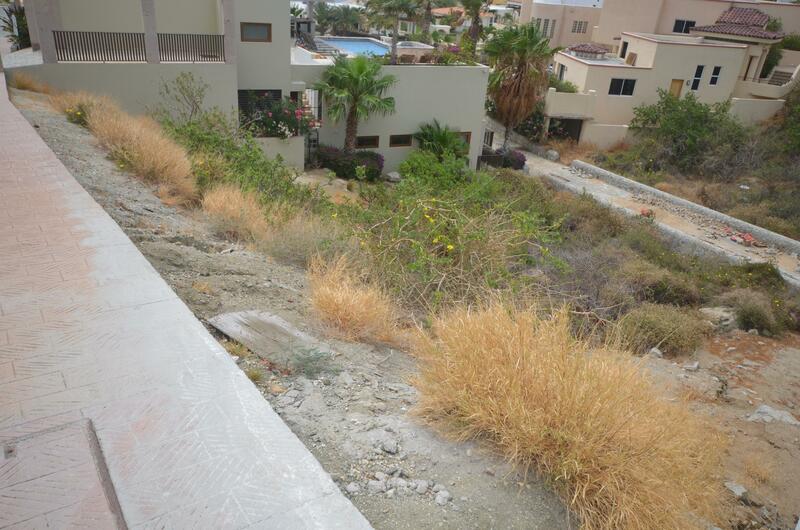 And best of all, the lowest HOA fees possible in Pedregal. 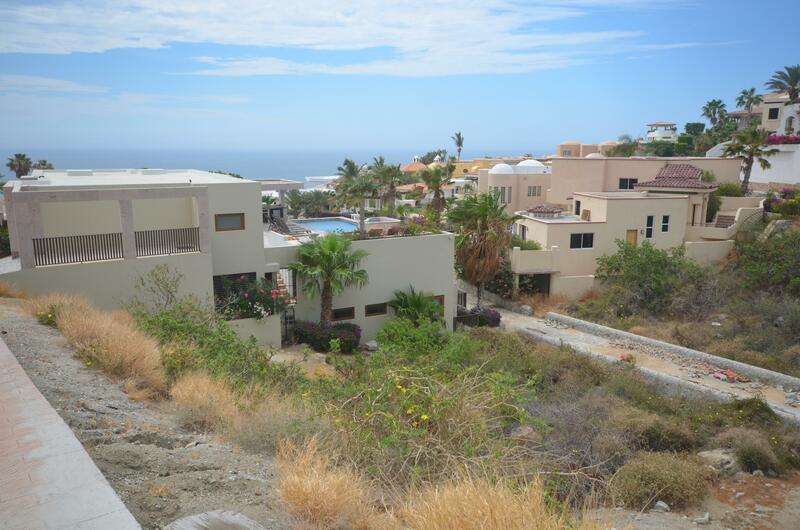 The ideal location for building your new home or vacatioin rental property. 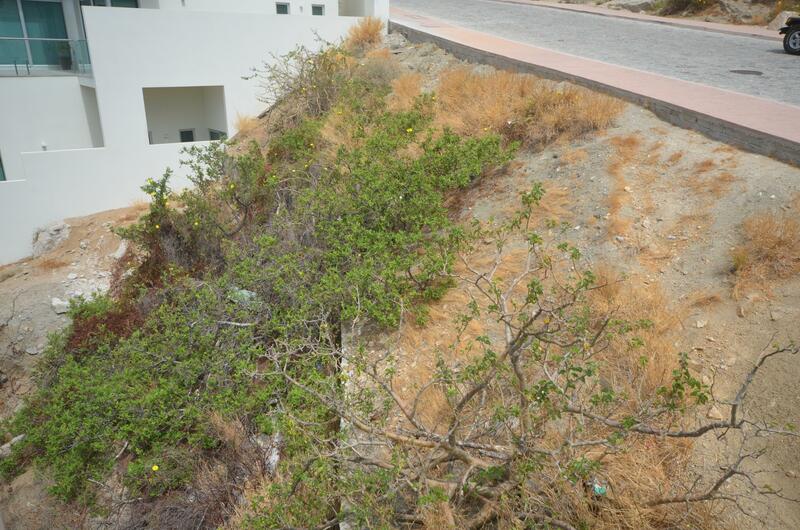 Seller is extremely motivated and will consider all offers. 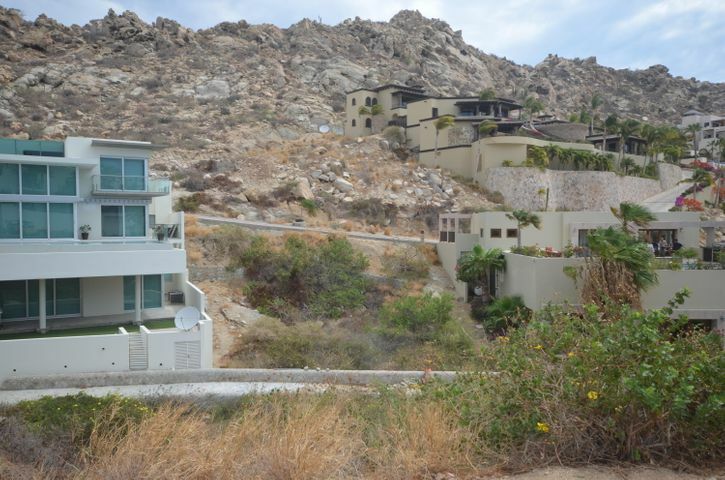 Amenities of Pedregal include a private desal water treatment plant, tennis courts, 24/7 Security, spa/gym, organic market and an ideal proximity to everything Cabo San Lucas has to offer.